The U.S. watchdog worries that consolidation and fee pressure may be hurting small asset managers, thereby reducing choice. For sure, BlackRock and Vanguard loom ever larger over the industry. But the main problem for rival funds is justifying the fees they charge already. The U.S. Securities and Exchange Commission plans to launch two initiatives this year to examine the state of the asset-management industry, Dalia Blass, director of the agency’s investment-management division, told an industry conference on March 18. 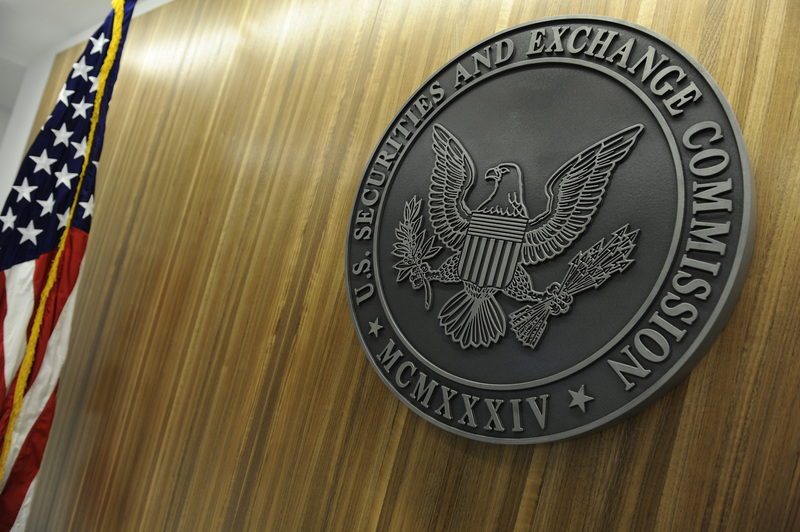 The SEC will reach out to small and mid-sized fund sponsors to discuss regulatory barriers that may be making it hard for them to compete, and consider how it can address them. The agency is also considering creating an asset-management advisory committee to consider a wide range of competitive, regulatory and technological issues. “I am concerned about what it will mean for investors – particularly Main Street investors – if the variety and choice offered by small and mid-sized asset managers becomes lost in a wave of consolidation and fee compression,” she said in a speech at the Investment Company Institute’s Mutual Funds and Investment Management Conference.